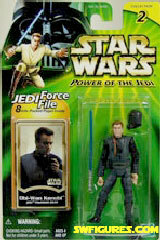 Power of the Jedi Action Figures! 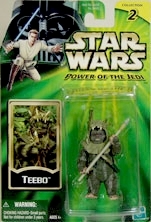 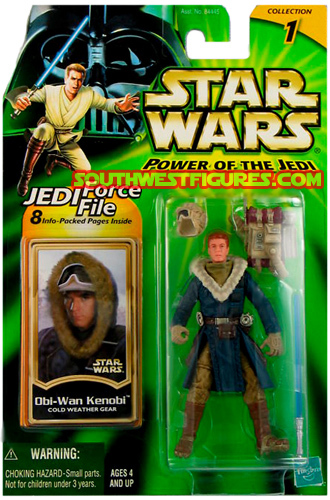 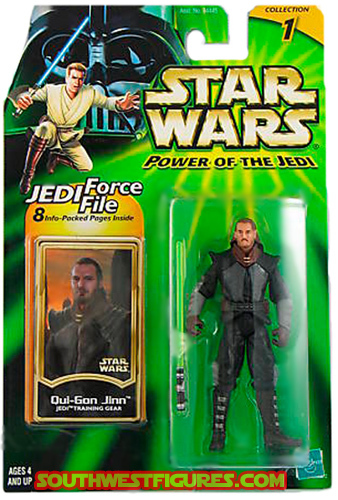 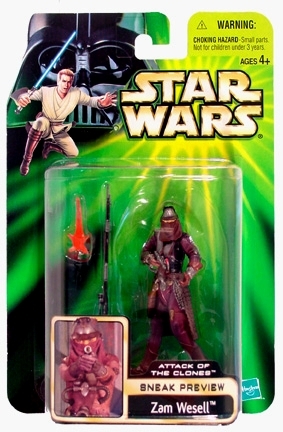 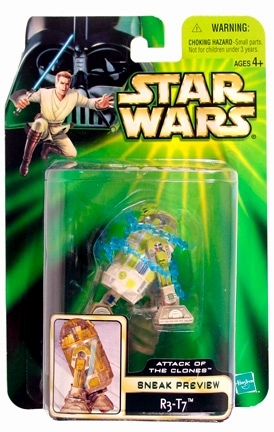 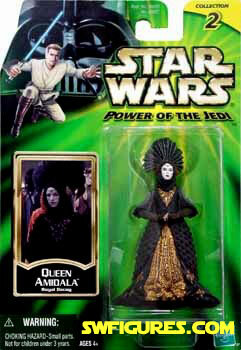 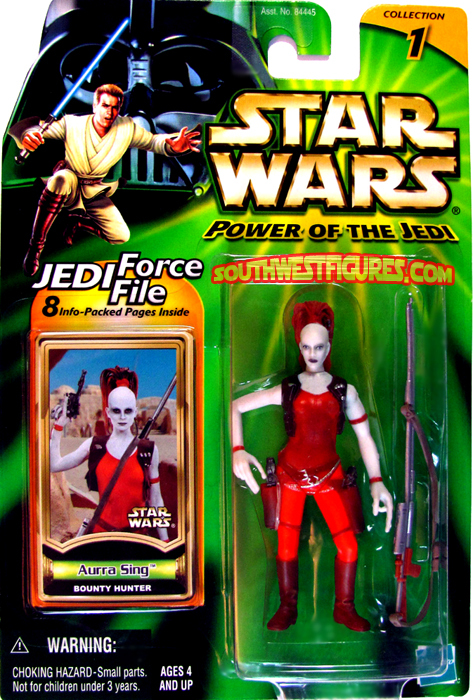 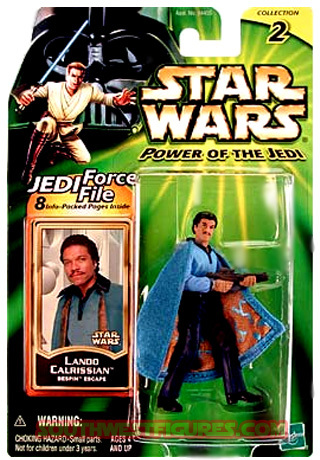 Power of the Jedi (POTJ) action figures were a shorter production run compared to the Power of the Force (POTF). 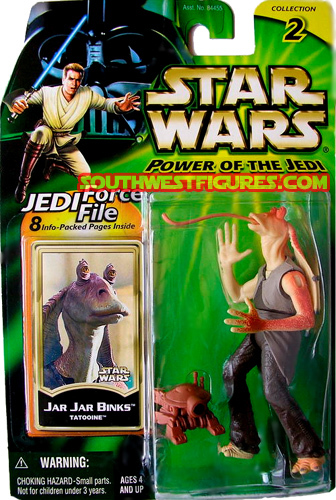 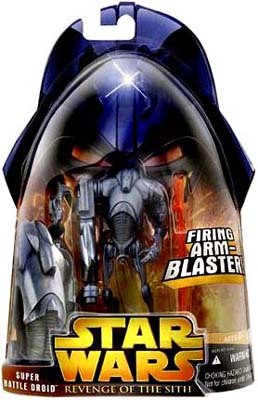 The POTJ series ran between Episode I and into Episode II (2000 to 2002). 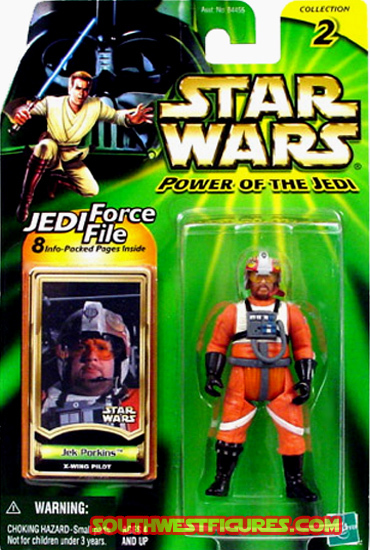 Most of the figures were released in the year 2000. 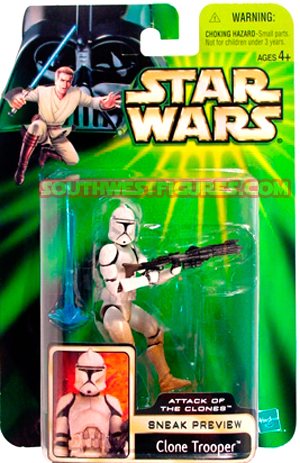 Tri-Logo Action Figures are not sold in U.S. retail stores. 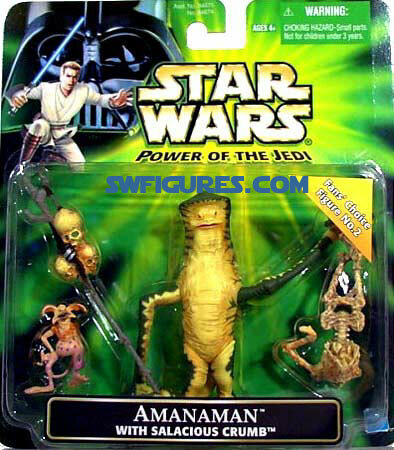 They are produced & sold in foreign countries (outside the USA). 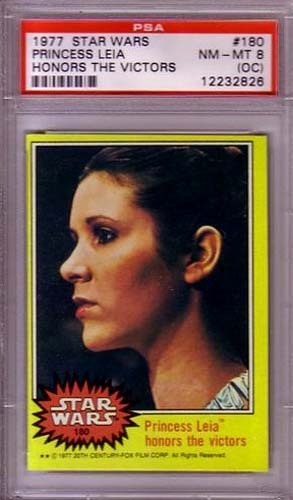 They are called, "Tri-Logo" Cards because they have 3 languages (English, French, and Spanish) printed on both sides of the cards. 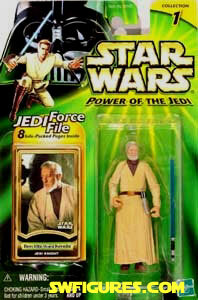 We were fortunate to obtain these from an international dealer. 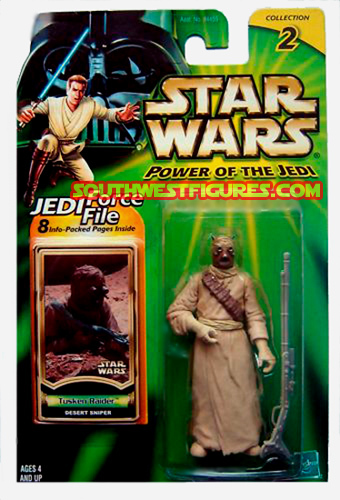 All Noted POTJ figures come shipped in our FREE sealed baggies.